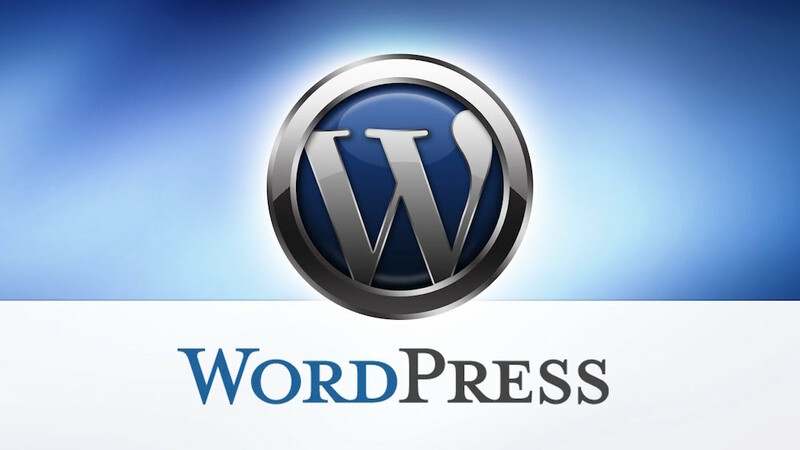 By default WordPress uses /wp-admin/ for your login URL. The problem with this is that bots, hackers, etc. all scan for these when looking for vulnerabilities and entry points into your site. On one of my sites I had 800+ failed attempts per day trying to gain access to my site. Follow the instruction below to install and configure the free plugin I use to change my WordPress login URL to something unique. This wiped out pretty much 99% of all those attempts. Search for “WPS Hide Login” and click on “Install Now.” You can also download WPS Hide Login from the WordPress repository. Best thing about this plugin is that it is super lightweight and doesn’t require modifications to your .htaccess file. It simply intercepts page requests and rewrites them. The next time you login you will need to use your new login URL in your browser. This entry was posted in Wordpress on March 17, 2016 by Codeflies. this blog’s post to be updated on a regular basis. It contains nice stuff. nice, every one be able to effortlessly be aware of it, Thanks a lot. You should be a part of a contest foor one of the greatest blogs on the web. your post. They’re very convincing and can definitely work. content. This article has really peaked my interest. Check out Codeflies Reviews Here!